Marriott International continues to grow its world-class luxury JW Marriott hotel brand with the opening of the 153-room JW Marriott Cusco. The much anticipated hotel stands at an altitude of 11,154ft above sea level, the company’s highest-altitude hotel, and is situated at the gateway of the Andes mountain sanctuary Machu Picchu. 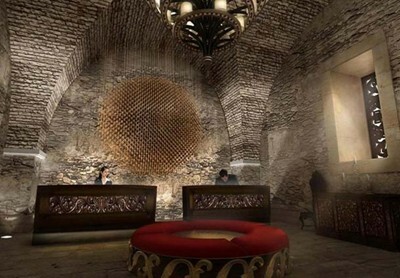 Located in the heart of Cusco historical center, the hotel was built around a colonial church and ancient Inca artefacts found on the site and will feature two restaurants – Pirka Restaurant, which will include an original colonial wall from the convent and offer modern Peruvian cuisine; and the Qespi Bar & Ninna Sonnco Lounge. The hotel will also feature 24-hour room service, a foreign currency exchange office and retail stores such as HStern, Ilaria and Kuna. 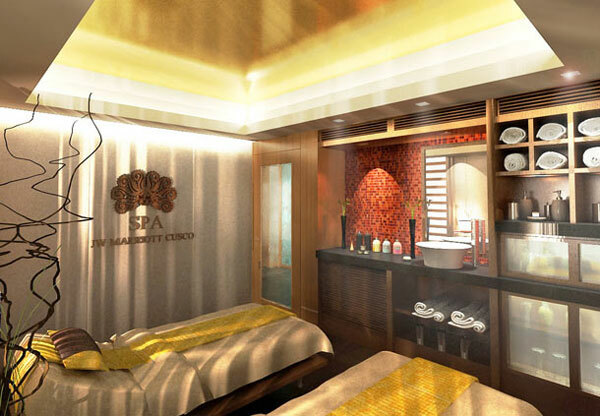 To ensure guest relaxation and well-being, the hotel will boast a state-of-the-art fitness centre and a 3,300 square foot Spa with dry saunas, steaming rooms, and a relaxation pool..
To make a reservation or inquire about the hotel, click on the link below.